Our gamified platform offers employers, health plans, and other organizations the solution to improve health literacy and drive positive behaviors by educating people in fun and engaging ways. Health literacy is the ability to understand and act on health information. are at risk for preventable health problems because they have difficulty understanding health information. Our educational games are developed by a team of behavioral science, health, and game design experts to deliver an engaging and incentivized learning experience. We transform the way people learn about health and healthcare. Watch how we do it! I love this website! I like the daily question, the topic of the month, the quizzes and games, and the great information that is available on all medical subjects. I love it all! I have gone to this site many times to check on medical conditions and answer questions for myself and my family. Thanks to TowneBank for giving this great service to us! The platform was easy to implement. The EdLogics team walked us through the setup process step by step and made everything simple and effortless for us. They have been wonderful to work with and the response from our employees has been very positive. EdLogics' fun and engaging approach to learning about health has created an environment of teamwork, healthy competition, and loyalty with our employees. I have seen a significant increase in my employees' morale and interest in health and have benefitted from a positive impact on our corporate culture. It's fun, very easy to navigate, and the games are addicting! It's a whole new spin on learning. 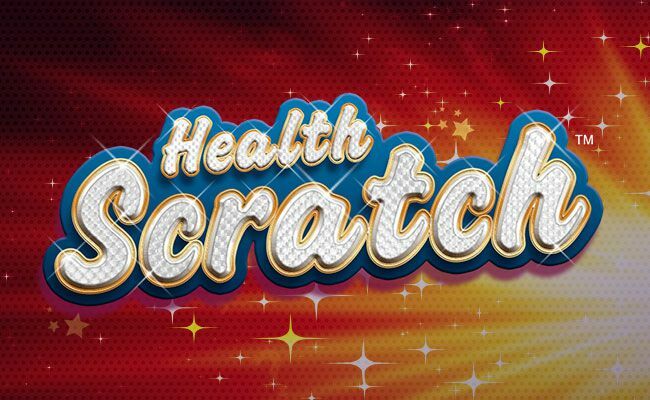 I also won the HealthScratch drawing. I've never won anything like this before, so I was really excited! I have positively enjoyed the EdLogics Platform! I found this site to be an invaluable resource not only in raising my awareness regarding my health but expanding my personal understanding of vital health issues that affect all of us. Contact EdLogics to learn more. EdLogics is a digital health communications company focused on transforming the way people learn about health. We provide employers, health plans, healthcare organizations, and government agencies a health education platform that improves health literacy and drives positive health behaviors by educating people in fun and engaging ways. 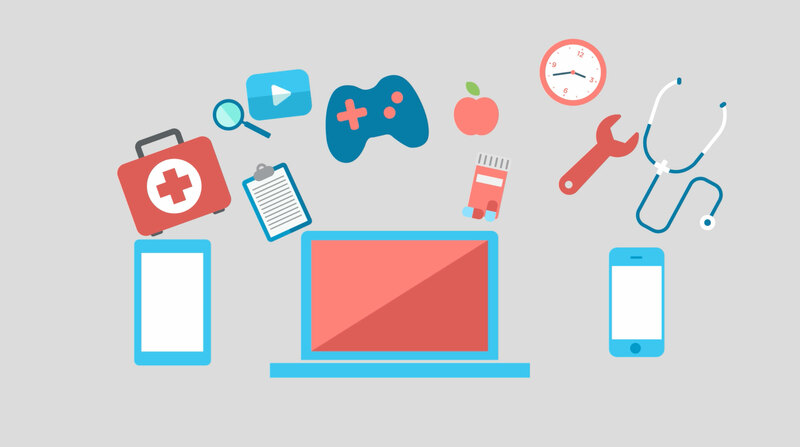 The EdLogics Platform leverages innovative methods rooted in behavioral science including gamification, game-based learning, and unique incentive strategies to deliver a personalized, highly effective learning experience across a broad range of health topics. © EdLogics. All Rights Reserved.